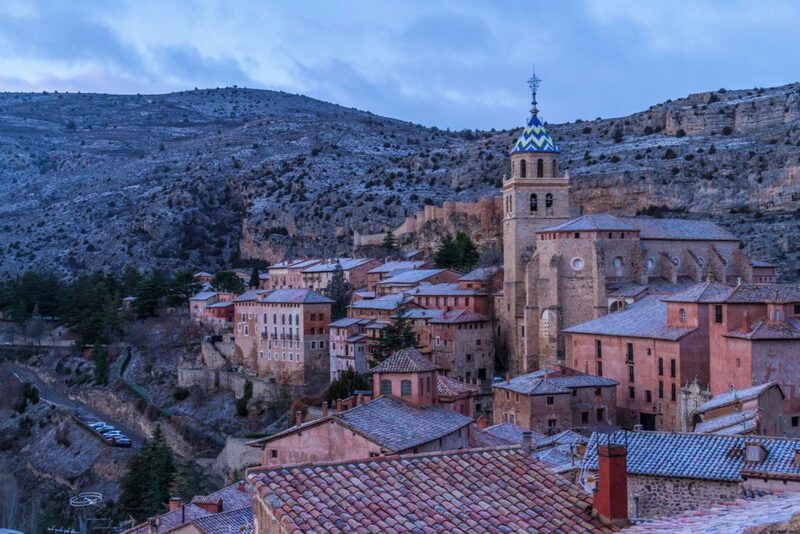 Escape to one of Spain’s hidden treasures, Albarracín. Albarracín is a magical city located in east-central Spain. The city is surrounded by high cliffs and is nestled upon the Guadalaviar River. The town’s location provides beautiful scenery from every corner. 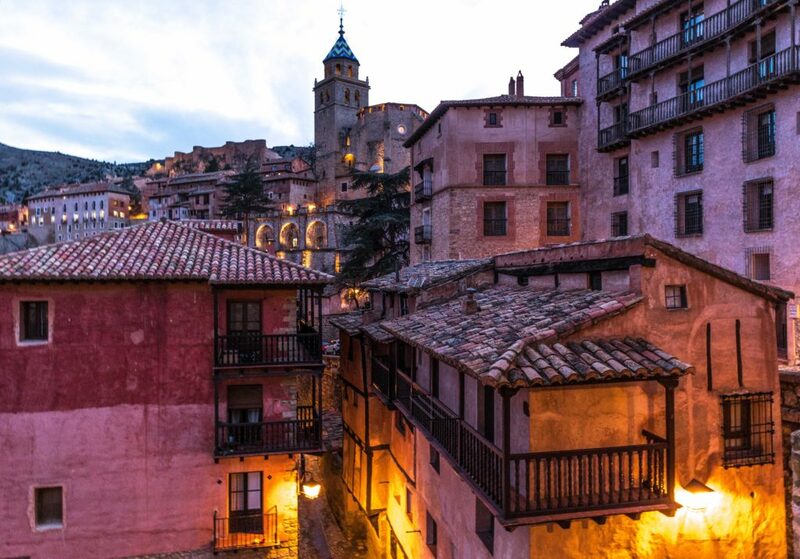 Albarracín’s population is a whopping 1,075 inhabitants. 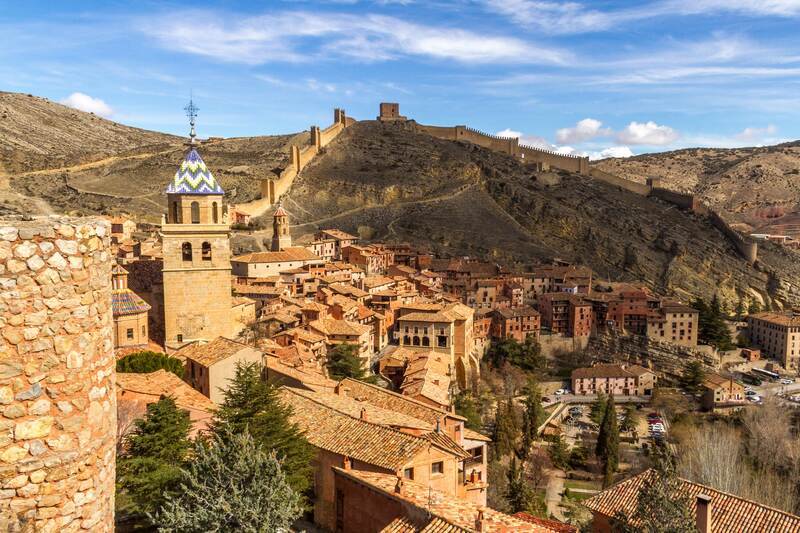 This is why we suggest you visit Albarracín for a perfect getaway in Spain. Located 3,878 feet above sea level, the town has weather changes throughout the day and can leave you scrambling to one of the few shops that provide umbrellas and beanies. Unfortunately, I know from experience. Snow falling during the early morning in Albarracin. 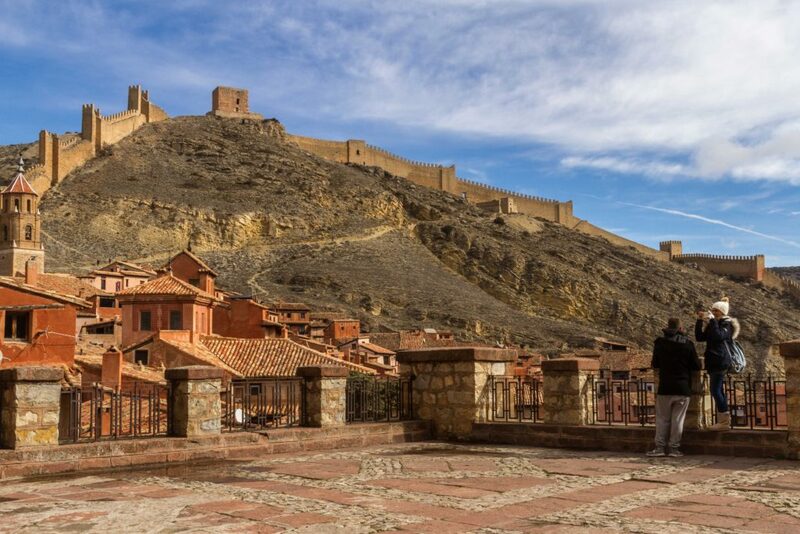 Albarracín provides visitors with several things to do during your stay. The town is rich in history and has hardly changed since medieval times. Taking early morning walks through the charming streets of the town provides amazing opportunities for photos and videos. 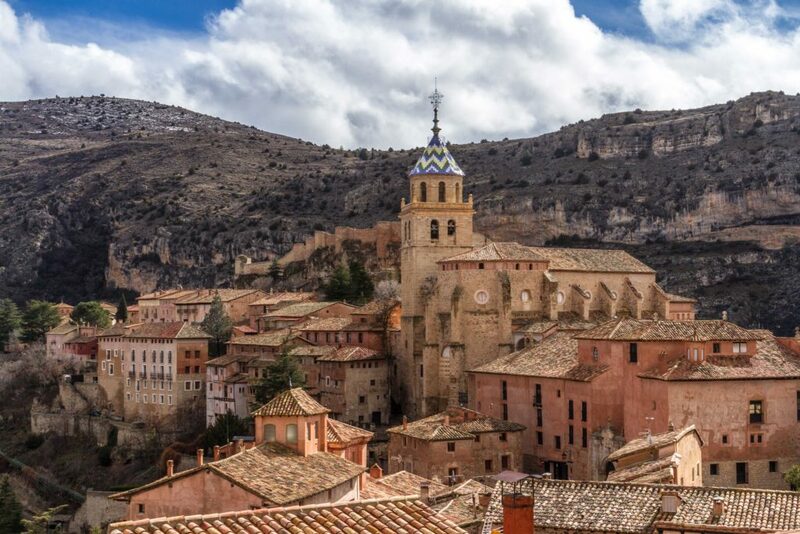 Play the video below to learn what to see and do in Albarracín. We recommend the Hotel “Al-Banu-Racin” due to its location and views of the city. After an amazing dinner at Rincon del Chorro, I had to return the next night and they did not disappoint. This is a family owned restaurant and the owner, Carlos is friendly and personable. Are you excited to visit Spain? 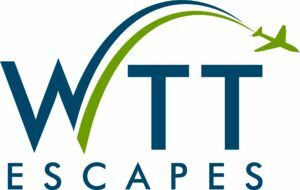 Allow WTT to build your personalized itinerary with our trip builder.